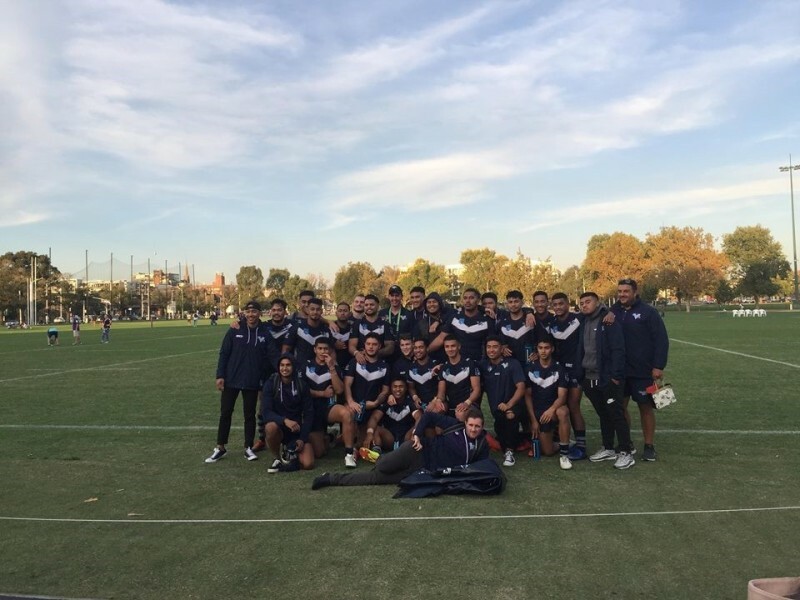 Please click to see the 2019 Men's State Team Train on Squad. 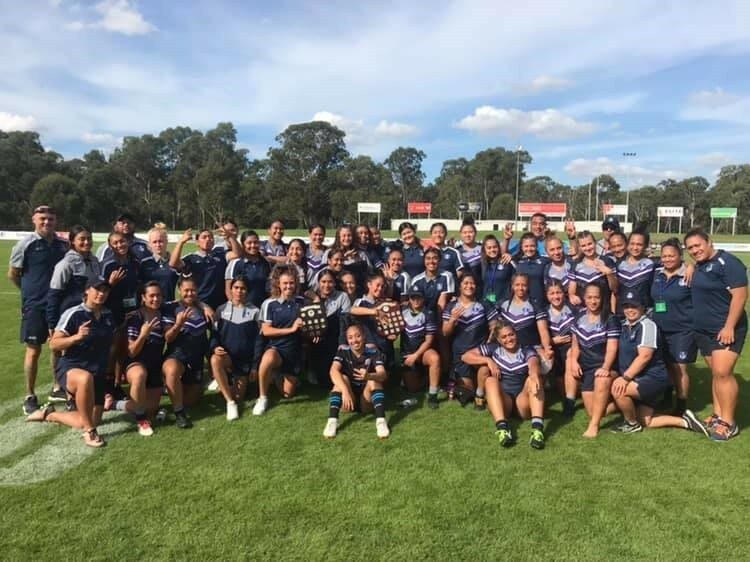 NRL Victoria won both the under 16 girls' and women's titles at the recent CAS championships. 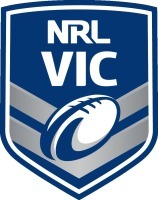 With the popularity of rugby league on the rise in Victoria, more and more people are taking up the sport. 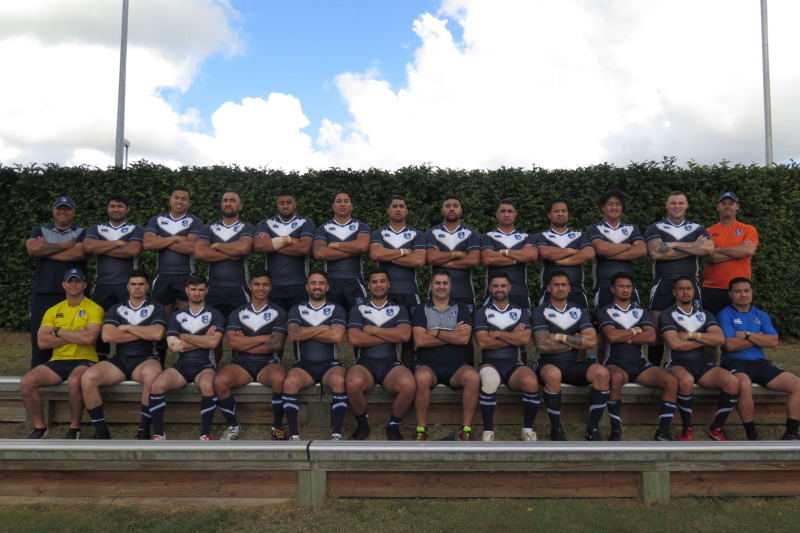 With growing participation comes a greater demand for referees. 19-year-old Mohammed Hussaini is one of those referees and is slowly working his way up the various levels of rugby league.